40s hairstyles typically featured chunky, bouncy curls. Women of the time saw their hairstyles as a way of reflecting their pursuit of independence. These refined and modern curls are sculpted to make sure the glamorous effect is perfect. 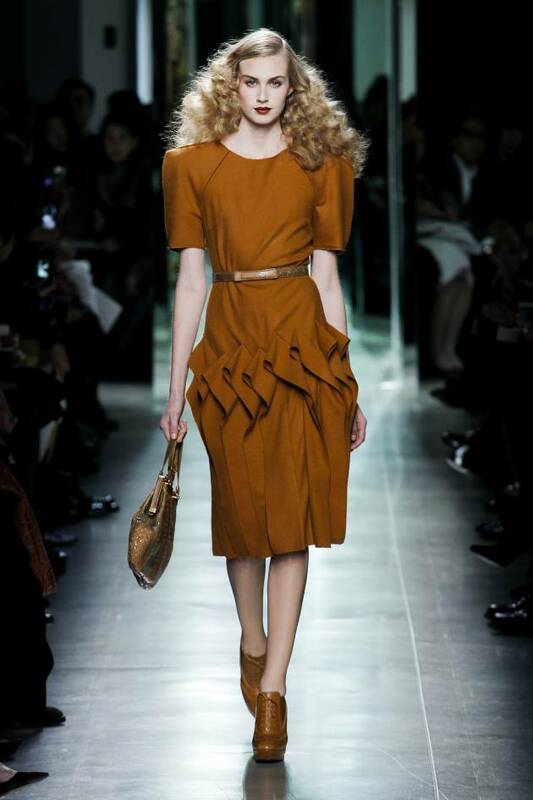 Learn how to create 40s curls, which are back on centre stage for autumn-winter 2013. Brush your hair into a side parting after washing. Apply styling mousse to wet hair to make sure your style stays in place. 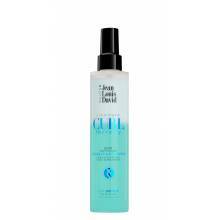 Mousse also speeds up the drying process and gives your curls a nice natural appearance. Blow-dry your hair. Use an attachment to avoid overheating your hair and to channel the air. Stick to a diffuser when you want to create curls. This will diffuse the heat rather than simply blowing it across your hair. Roll your hair around wide heated rollers. Secure at the mid-lengths rather than the roots. Back in the 40s, women tended not to curl the whole of their hair. Leave in for 10-15 minutes. Remove the rollers carefully. Relax the curls using your fingers and apply a layer of hairspray. To stop your hair falling in your eyes, pull the hair to the opposite side of your parting back and secure with a hair slide just above your ear.